A New Kitchen in Time for Christmas – When Should You Start Planning? For many people, especially those who welcome large swathes of family members to their home for the festival period, a new kitchen is a dream that they want to fulfil ahead of 25th December. However, if you want to make 2018 the first Christmas you welcome guests into your brand-new kitchen, you need to start making your plans now. Selecting a new kitchen isn’t simply a case of turning up at a showroom and choosing a design that you like. Often, once you get into the minutiae of kitchen design, you can become overwhelmed by details and options. The best way to combat this is to start early and deal with the various planning elements methodically. You’ll have considerations about budget, space, layout, design, materials, appliances and lighting to factor in, so make a list and work through it carefully. Beginning this process in August or early September allows you a few weeks of leisurely research and discussions with your favoured kitchen supplier about the options they can offer you. A new kitchen is a huge commitment for the long-term and making the most of your planning time can really pay dividends in the long run. While different suppliers will have different timescales on delivery and installation, you should remember that autumn is a peak period for kitchen suppliers. Plenty of people just like you are placing their orders in time for Christmas installation, and so ensuring that you order early enough is vital. If you were to get to the ordering point after doing all your research and realise that installation by Christmas isn’t a possibility, you’d be justifiably annoyed. Any kitchen supplier worthy of your time will be clear about timescales from the moment you first contact them. During the planning stage in September and early October, discuss your options carefully and ensure that you order by the recommended dates to avoid disappointment. If you follow this guide and the timescales provided by your supplier, your new kitchen will be ready to install late November or early December. 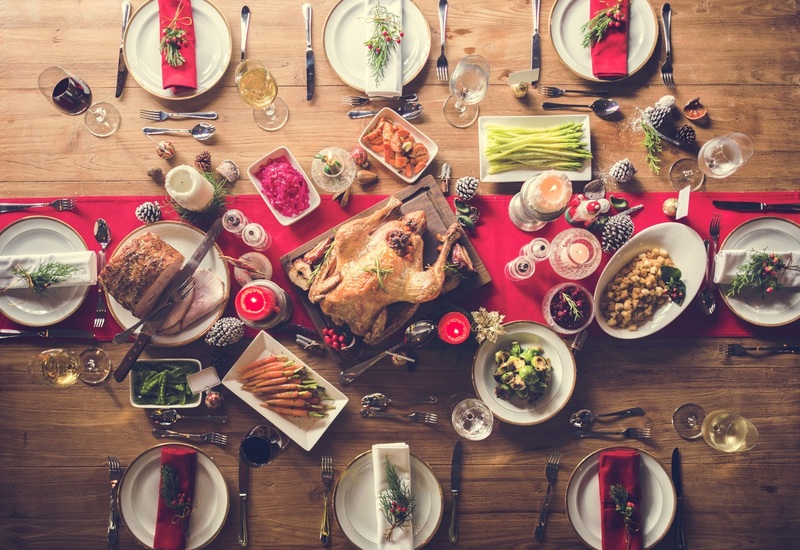 This gives you plenty of time to prepare for the festive season ahead and to get to grips with your new kitchen before you welcome guests to your home. It might seem a little foolish to be thinking about Christmas now, but, for the purposes of a new kitchen, now is the crucial time for you. Unless you want to rush into a decision in October that you’re not entirely happy with in the long-term, you need to start laying down your red lines and looking at your options now. A kitchen is a huge commitment and it’s not just for Christmas either – it’ll be with you for a long time, so it’s crucial that you’re happy with design you ultimately choose. Please note this is a rough guide to planning, please always check when ordering your kitchen exact delivery and installation dates.